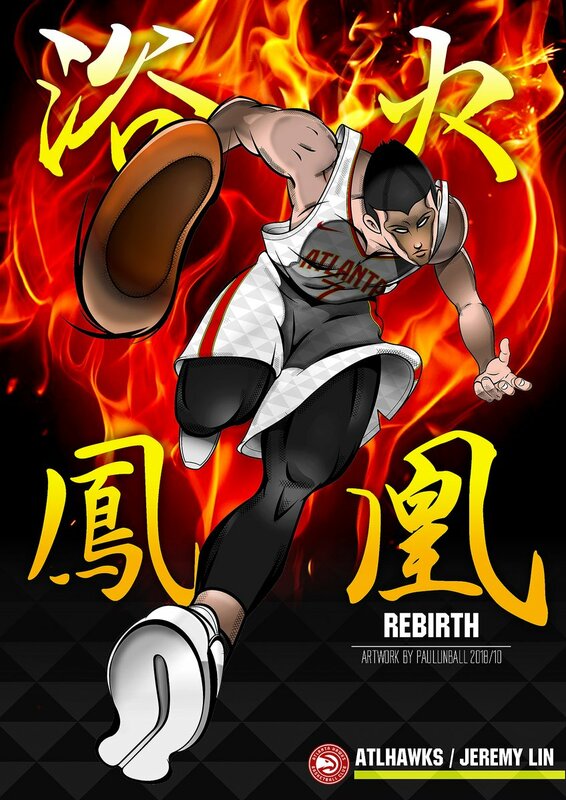 After the DNP-CD (Did Not Play-Coach Decision), will Jeremy Lin play in the last game of the regular season to impress before the playoff? Jeremy Lin did not play in the Raptors 117-109 OT Win over Miami Heat. In the 2nd unit, Norm Powell played well with perfect 7-7 shooting to finish with 23 points but Anunoby struggled with 0 points in 17 minutes. If Lin plays, this game will be the last game for him to make an impression for the coaches that he can contribute in the stacked Raptors team. 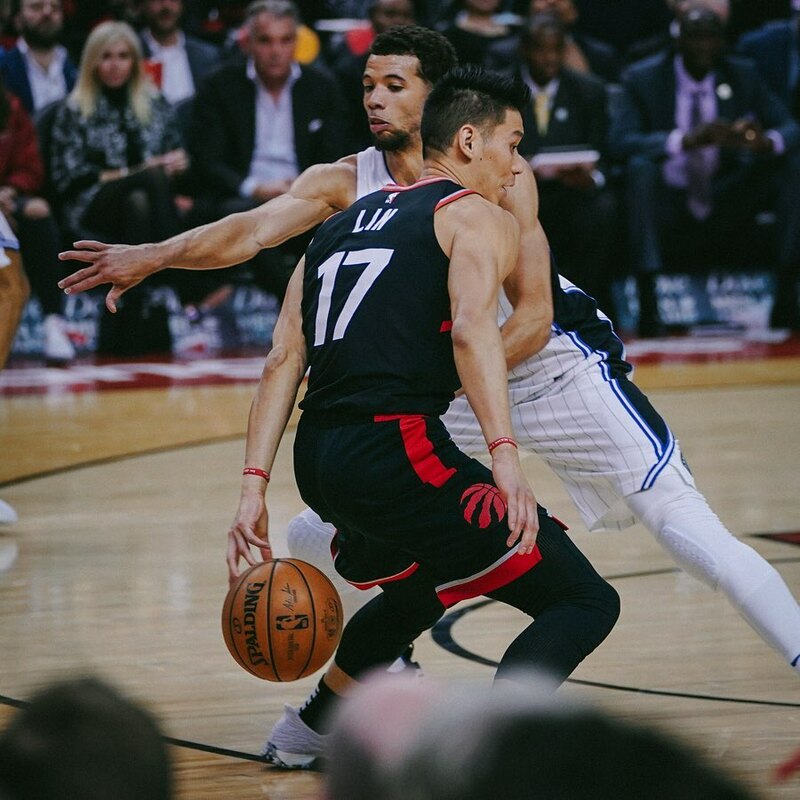 Without the ball in his hands, he seemed uninvolved so we can only hope Lin found a way to move off-the-ball and provide the much necessary scoring in the current Raptors system in order to get minutes. We won't know who the Raptors play in Round 1 until tomorrow, but Detroit would be ruled out as a possible opponent with a loss to Memphis tonight. Raps would clinch home court in a potential NBA Finals with a win in Minnesota OR a Golden State loss in New Orleans tonight.